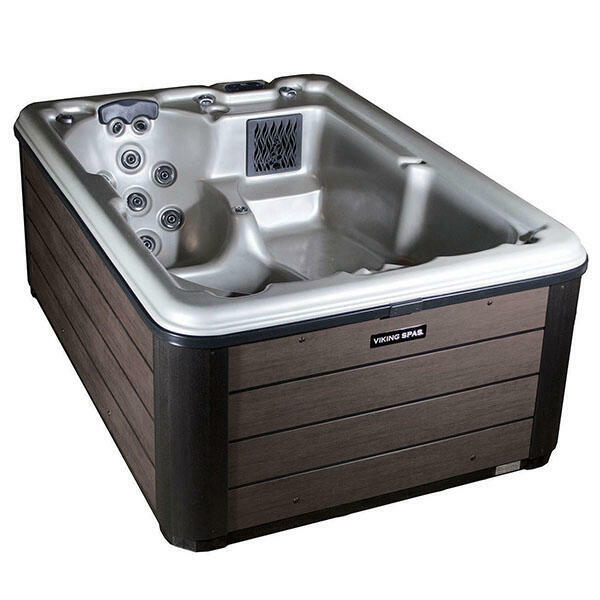 The Aurora P is one of the basic spa models from the Plug N Play lineup by Viking. It is larger than its basic circular counterparts, but does not have some of the more luxurious add-ons like stereos or upgrades like waterfall features. 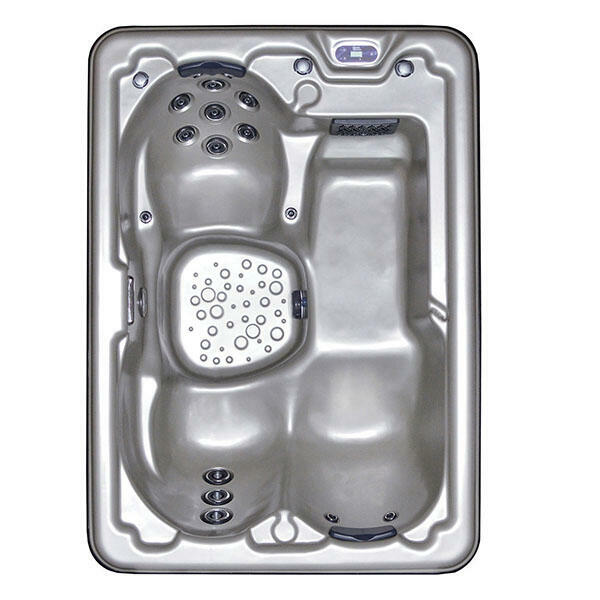 The Aurora P is ideal for those looking for a home hydrotherapy oasis that bends to a more restricted budget. The Plug N Play line gets its name from the easy installation process, which requires only a standard outlet plug and a water fill-up. Viking uses the smartest materials and sleekest designs to keep running costs low and maintenance carefree. The outer panel is an injection molded panel with a unibody design. Because it is one piece instead of several attached pieces, users avoid the pitfalls of walls separating, swelling and braking down. 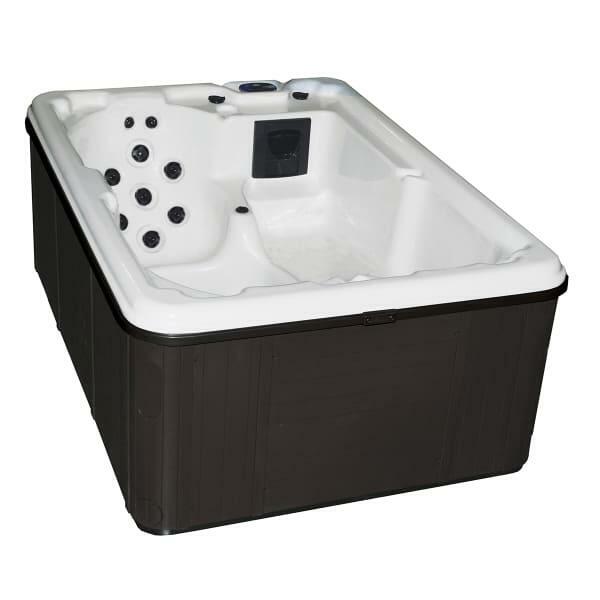 The inner shell is made with the forward-thinking HDPE material, which disallows the spa from blistering and delaminating. For the lowest cost and maintenance, turn to the Plug N Play options by Viking.